Easy playability, robust construction and cool design! The YAMAHA 20-Series is easy to play over the whole tone range. Because of that it is recommendable for beginners and children. 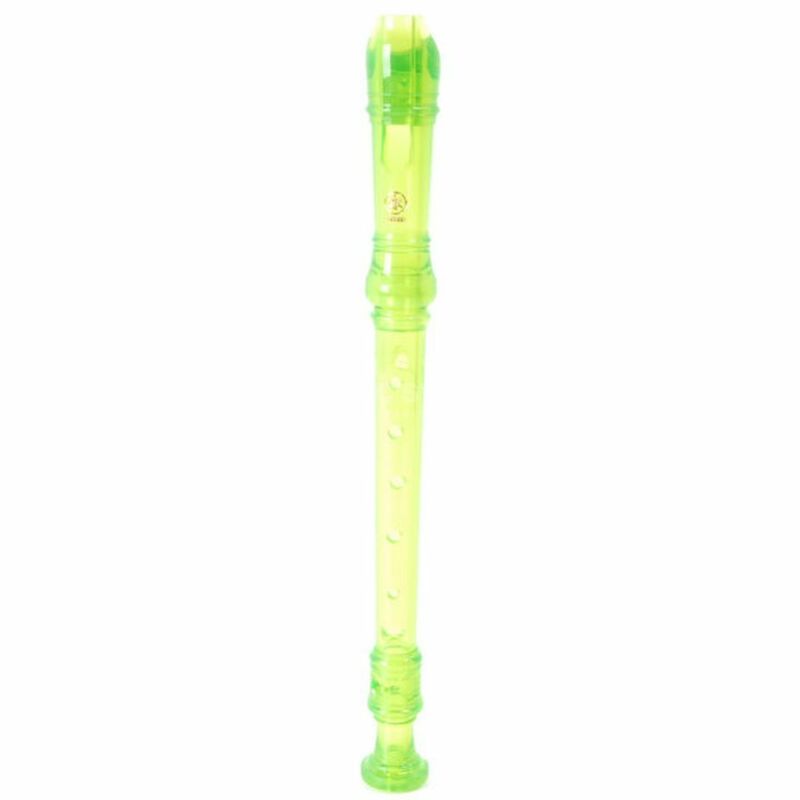 The YRS-20 GG Soprano Recorder offers an ideal air resistance to get a better control on the tone; you get a better intonation like only more expensive flutes could present. Because of be built out of ABS plastic it is easy to clean hygenical. Available in transparent blue, green or pink!